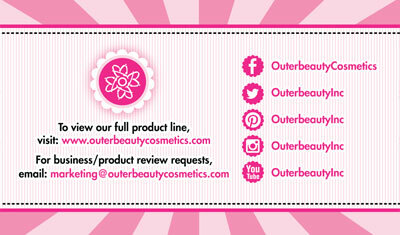 Outer Beauty strives to produce fun and fashion forward beauty products to inspire creativity in their customers. 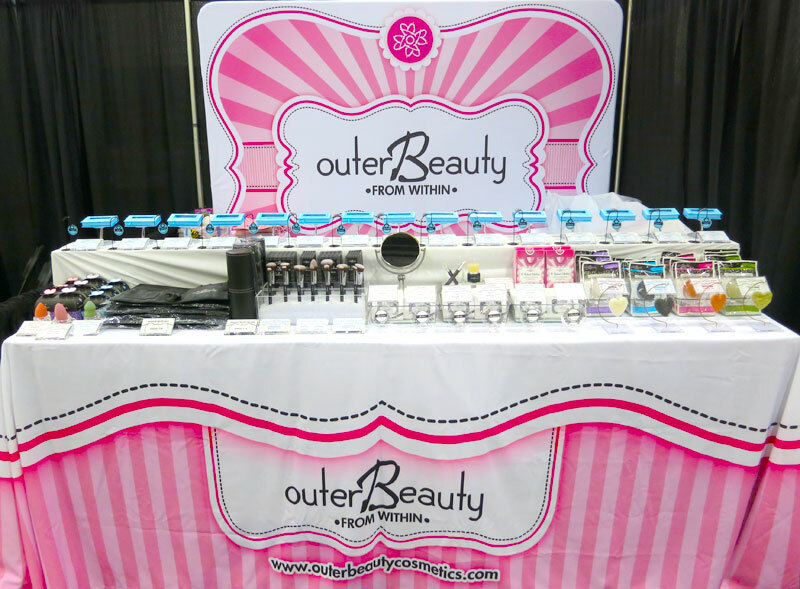 Outer Beauty impresses their customers with how we ship our orders, how quickly it arrives, our product packaging, and of course the quality of our beauty products. 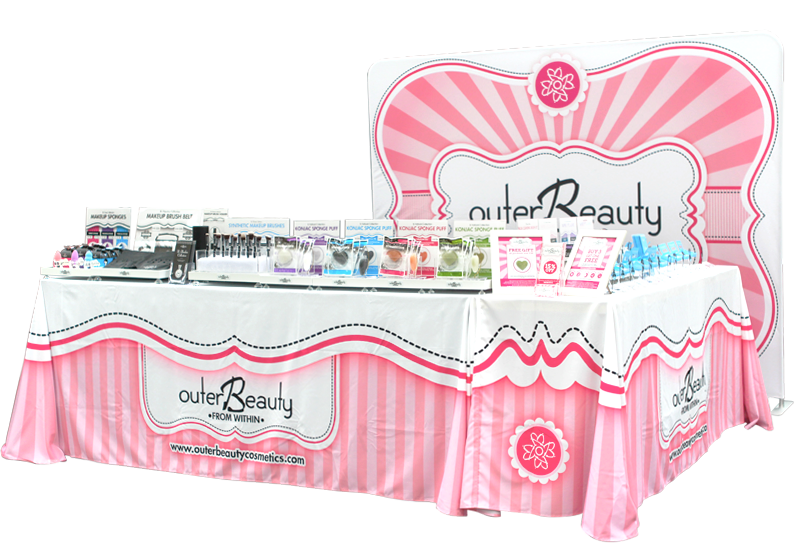 Create promotional and trade show materials for OuterBeauty Cosmetic to effectively advertise their brand and products for a wide spread of platforms. 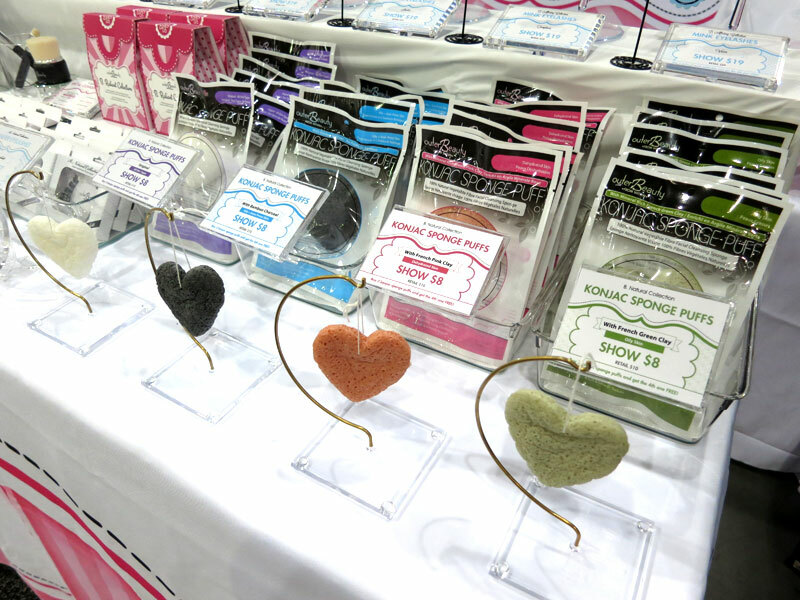 This includes, advertisements, trade show banners or drops, displays for products, table cloths, the list continues to grow. 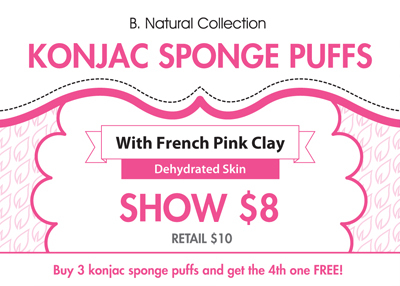 Created 15+ trade show display posters for all of their current products. Each poster as a theme in relation to the packaging design or color schemes. 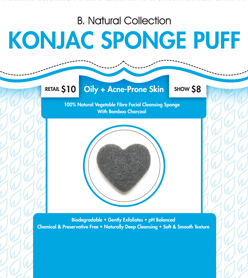 We wanted to keep everything simple and clean. 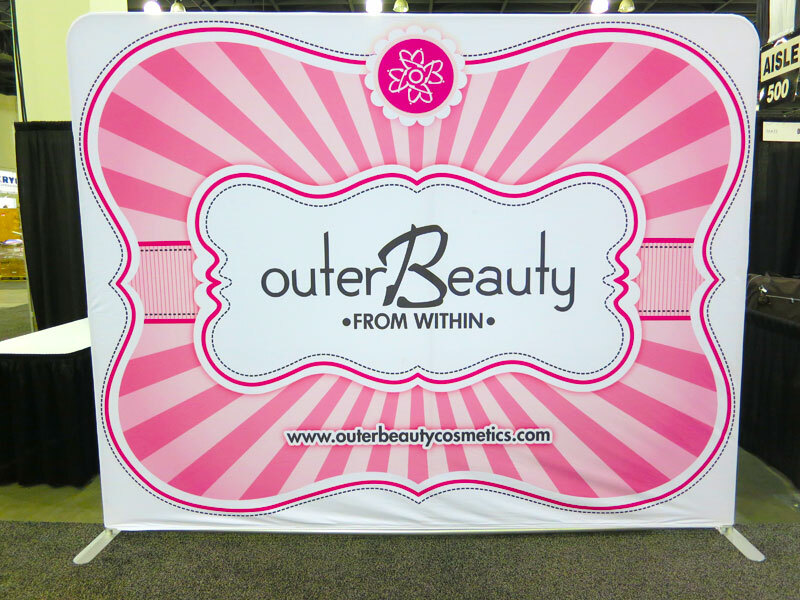 Since outerBeauty appears at various trade shows, not all table spaces / booths are the same dimensions to fit all products with their respective posters. 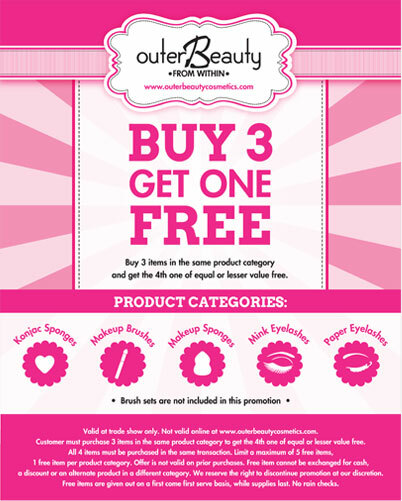 We teamed together to create 30+ mini posters so the products stand out more on smaller table spaces but also having informative visible signs for each product. 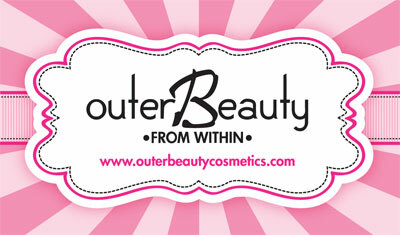 I was given the duty to re-create the outerBeauty Cosmetics website. 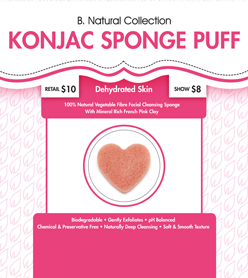 Since the current website platform we use we are limited into changing major areas of the site, we re-created some graphics and updated the layout and positioning of items. Below are some examples of final mock-ups I have created. The web developers over at our hosting company are in the process of updating the site to our exact specifications of our graphic templates. 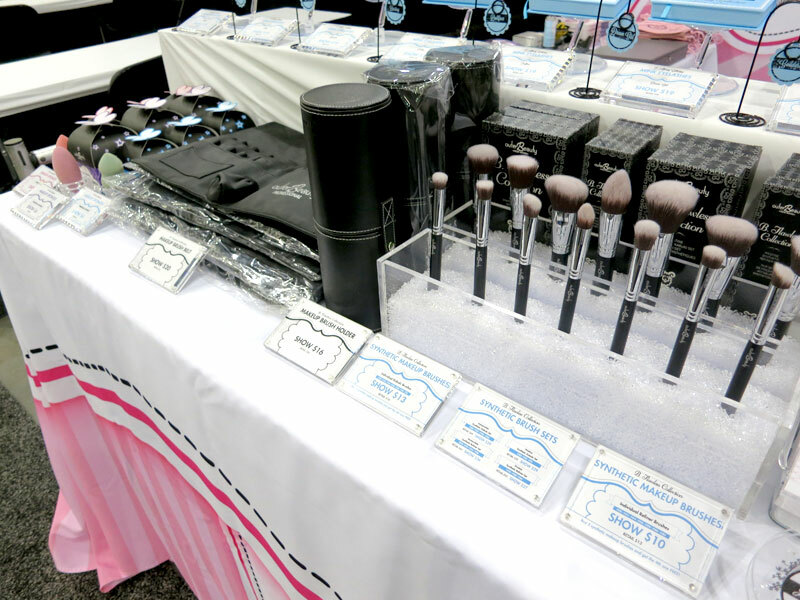 It can be a challenge working with a new brand and company and effectively pick up where things were left off as well. The other thing was the big time-zone difference, ha ha! 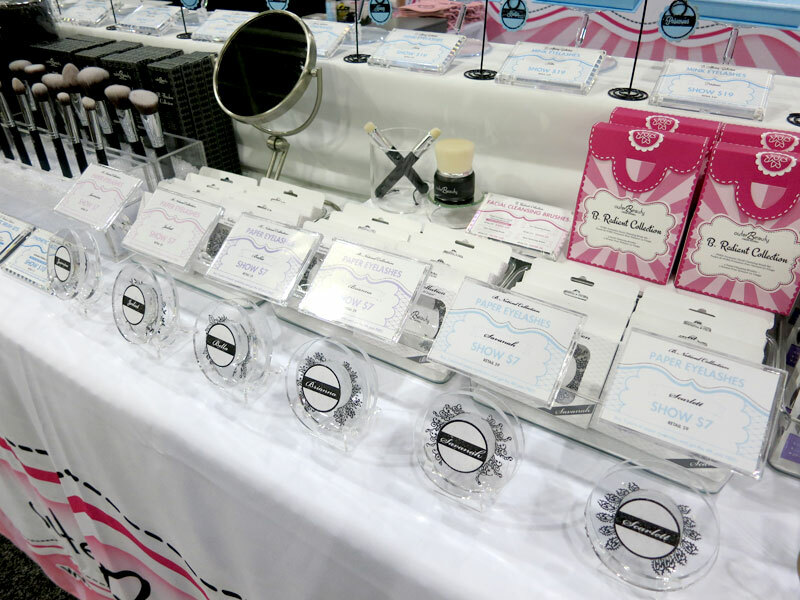 There were a few hurdles of getting things just right especially for a cosmetic company and it being the number one source of sales being from trade shows and online sales, we need to make sure everything is perfect to stand out as the best! 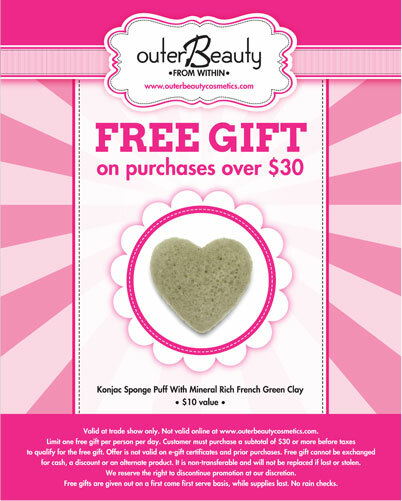 It eventually started picking up in knowing what the owner wanted in each of her promotional materials and gained a friendship along the way. It's nice when you gain a connection with someone you never met or have seen, you can grow to laugh and talk about anything even in a business environment.